4k00:27The Old Slavonic stone statue of an idol. It stands on a high green bank near a large river Dneper. 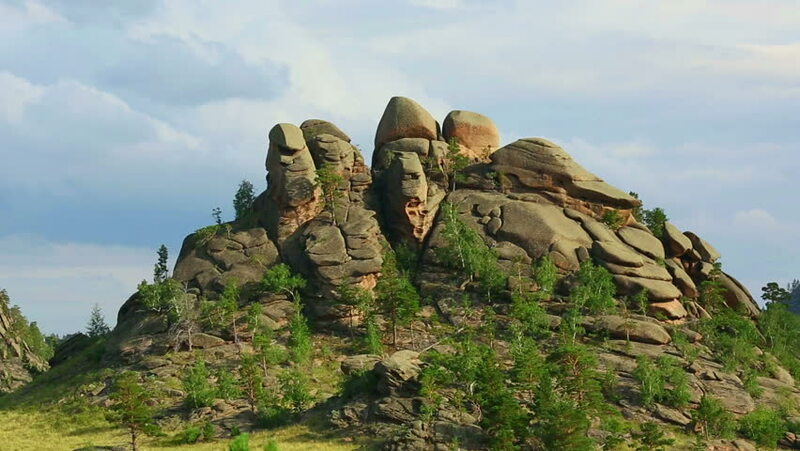 Trypillya, Ukraine. 4k00:09A large sandstone rocks against a sky with a moving camera left. National Park Cesky Raj (Bohemian Paradise) in Czech Republic called Prachovske skaly (Prachov Rocks). hd00:12Looking up at a part of Banan temple near Battambang in Cambodia; ancient Khmer temple; low angle; no clouds. hd00:18Sailing Boat Rock. Tourists in Similan island. Thailand.